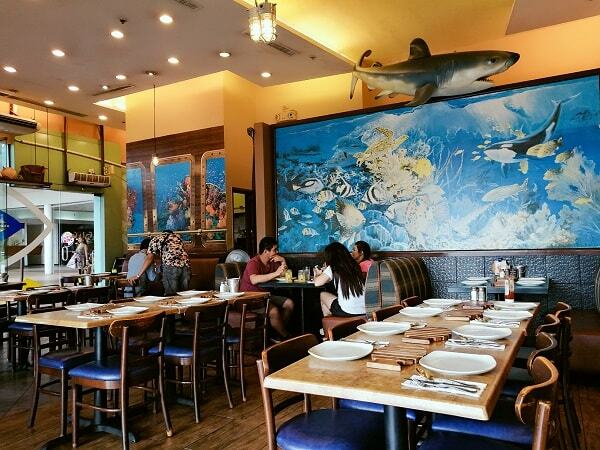 Located in SM Mall of Aside near by the bay, Fish & Co. Seafood is one of my recent favorite. 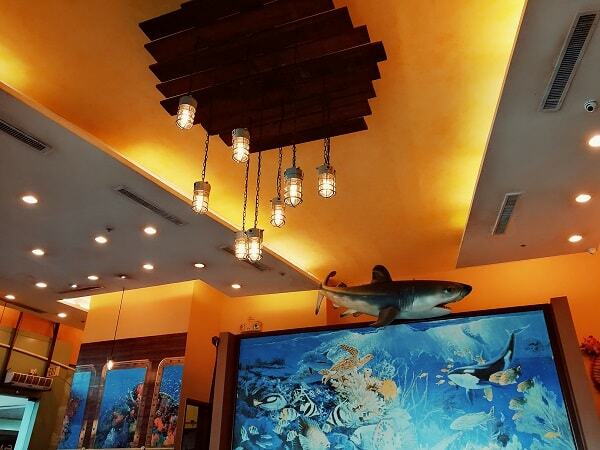 Luckily, we dine at the hours that isn’t too crowded and got a chance to enjoy whole restaurant, and also their food. They serve more on seafood dining with chips on the side kind of thing. If I not mistaken, Fish & Co is part of the franchised restaurants under the Bistro Corporation brand, together with Italiannis, TGIFridays, etc. We ordered this Fish and Chips, some side veggies, plus this Peri-Peri Prawns, both are ideal for sharing (especially for those who have smaller tummy!). I love their Peri Peri prawns, they are well cooks and prawns meat are large enough. If you are curious about their other dishes, I took the liberty of taking snaps of their menu! It is safe to say that you can dine here together with your furry babies, because they also have table outside facing the bay. Would be nice to dine here around 11AM until 2PM and during late afternoon. Am not sure if they are offer halal food, because I haven’t read that in their menu. They accepts cash payments and through credit cards. And if you have a Bistro Card, you can avail additional discount. The last time I heard they offer less 20% discount for dining. Not bad! I love fish&co too. Always good choice to dine here. Our office have had the breaking of fast at Fish & Co and we keep on coming back there for the occasion. Definitely a great place for great food. 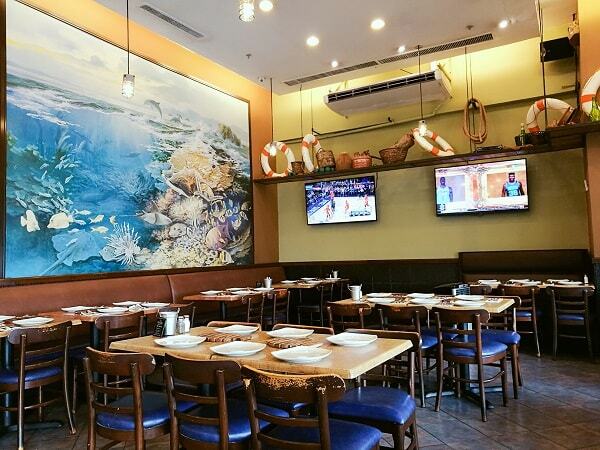 what's your favorite meal at Fish & Co? Do they also have huge servings? There's a lot of restaurant in the Philippines. I really wanted to visit Philippines this 2018. and I can't wait this chance. Yes! 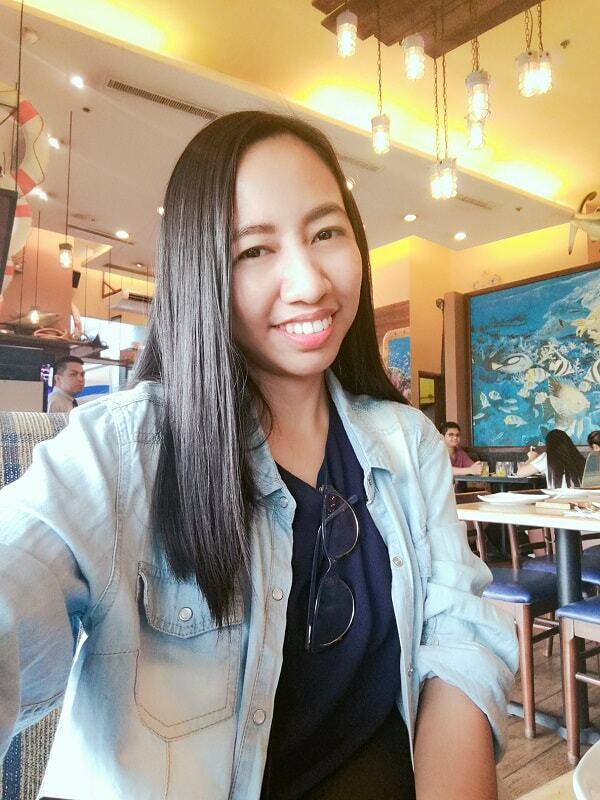 Please let me know when you visit, you'll gonna enjoy the Philippines. 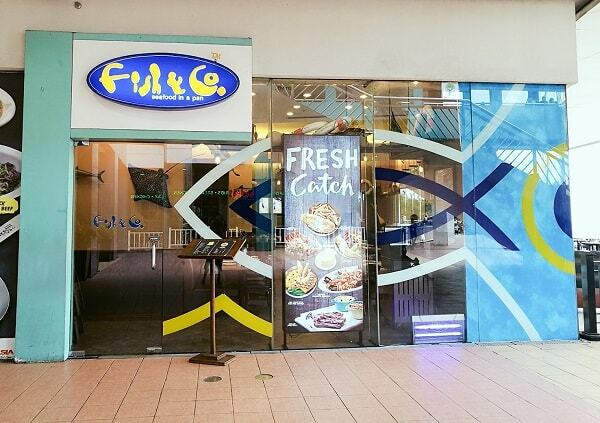 Fish & Co is also a popular F&B chain in Malaysia. I have not been before because there was no occasion. I love the concept of your outlet which allows furry babies to come along with their owners. Not happening in Malaysia. It's been a while since I visit Fish & Co! Their fish fillet and set servings taste really yummy and really worth it. definitely yummy! 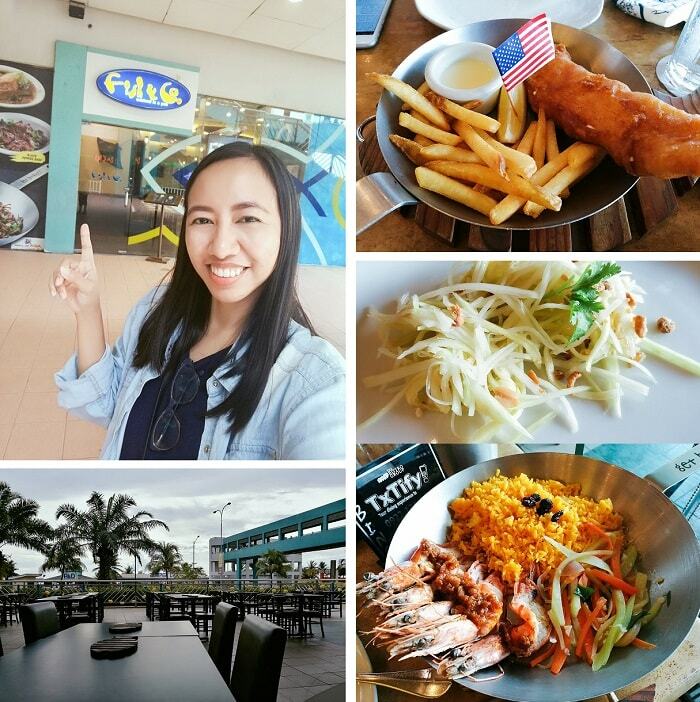 I also love their fish fillet and I bet I could stay here for hours, and just pigging out.